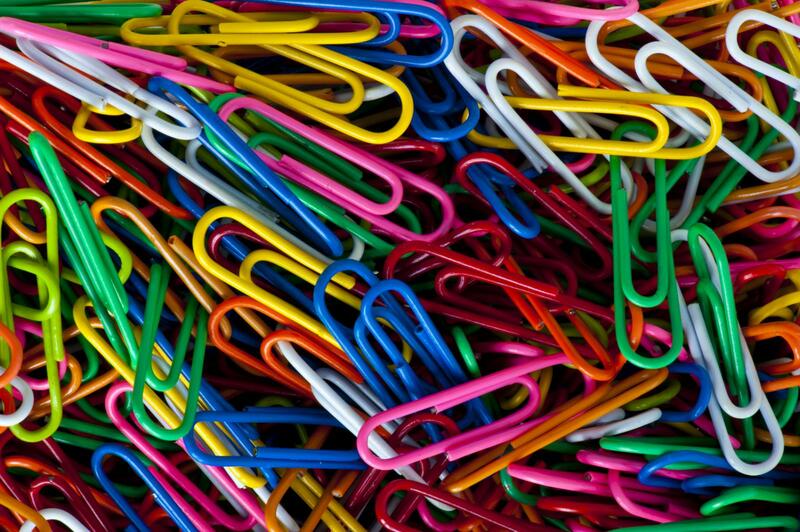 The Chanler Group's clients' investigation of many ubiquitous office and stationery products has detected levels of lead and phthalates, substances known to the State of California to cause cancer, birth defects, and other reproductive harm. As a neurotoxin and a heavy metal, lead negatively affects the nervous system in both adults and children. Research has shown that repeated exposure to lead cumulatively affects the developing nervous system and, over time, can lead to attention deficit, learning disabilities, short-term memory loss, behavioral problems, and diminished intellectual ability. Phthalates are "plasticizers," substances added to plastic components and materials in consumer products to increase their flexibility, transparency, durability, and longevity. The Chanler Group's clients regularly investigate the presence of phthalate chemicals such as di(2-ethylhexyl)phthalate ("DEHP"), butyl benzyl phthalate ("BBP"), and Di-n-butyl phthalate ("DBP") which are often found in consumer products. In 2012, Russel Brimer, a Chanler Group client, reached an unparalleled settlement with the manufacturers of office fasteners, tools, and supplies. Manufacturers including ACCO Brands Corporation agreed to reformulate the products covered under the settlement to virtually eliminate the presence of chemicals known to cause cancer or reproductive harm. These included lead, DEHP, BBP, and DBP. Significantly, this settlement involved a large array of products, including, but not limited to: (i) art, craft, and drafting supply cases, portfolios, pouches, stands and wraps; (ii) identification products such as I.D. holders, I.D. lanyards, clips, cords, and cables; (iii) fasteners, hangers, paper and binder clips, picture, storage, cup hooks, and wires; (iv) writing instruments including erasers, pens, pencils, markers, highlighters, and sharpeners; (v) calendars, planners, and appointment books; and (vi) document storage, organization, and presentation products such as binders, folders, filers, checkbook covers, index dividers, sleeves, protectors, and pouches. Due to the number of products covered by this settlement, the case considerably impacted the office products industry. Additional settlements obtained by The Chanler Group's clients include agreements with major office supply retailers, including Office Depot, OfficeMax, and Staples. To review legal agreements which The Chanler Group’s clients have reached with companies who sell stationery and office supplies, please see the cases below.